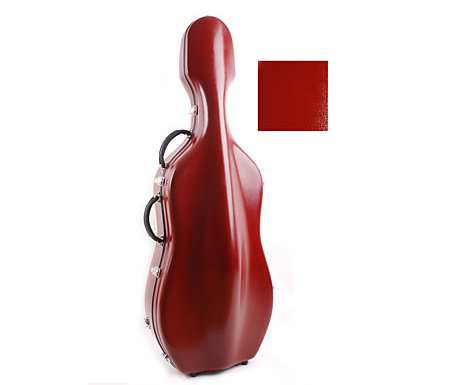 An oblong viola case, great value suspension case for 15inches-15.5 inches Viola. 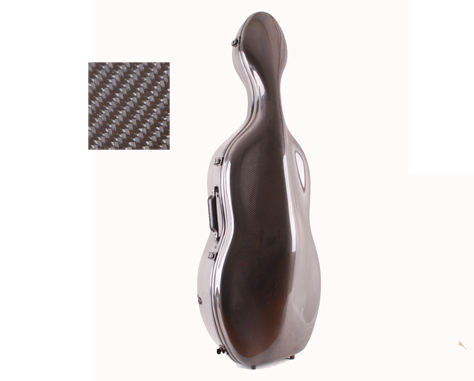 A carbon fiber Cello Case, super strong lightweight and waterproof suspension case. Texture carbon exterior, interior velour in black. 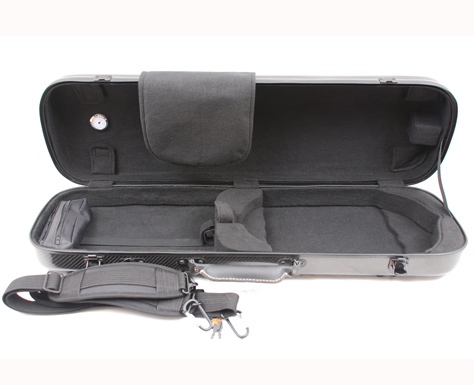 A high quality carbon fiber violin Case for 4/4 size violin. Strong and Stylish with shoulder strap, back strap and neck strap & suspension features,light weight. 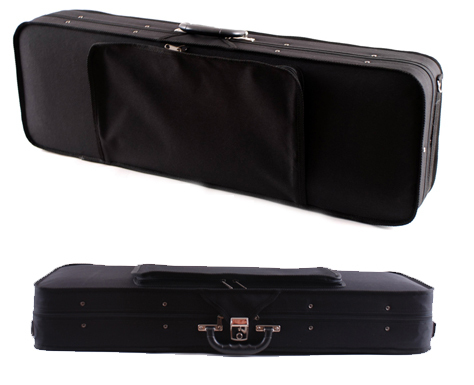 A standard oblong case for violins from size 1/4-4/4. 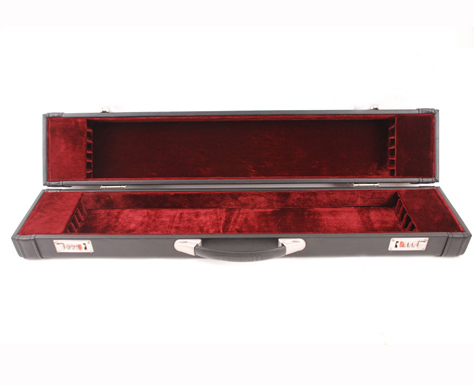 Made of specially formulated foam, Lightweight, Low maintainance, 4 bow holders & 2 interior compartment, Back strap & shoulder strap, Large size exterior music book pocket. 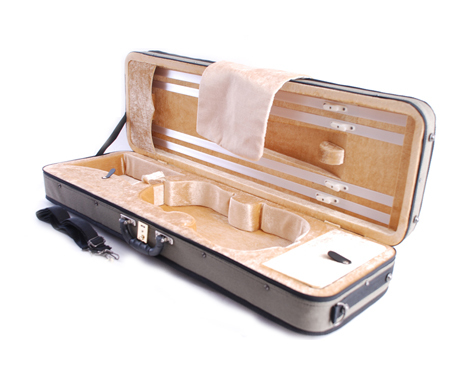 A standard oblong case for violins. 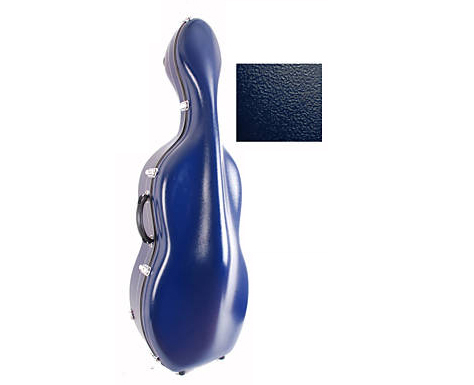 Made of specially formulated foam, Lightweight, Low maintainance, 4 bow holders & 2 interior compartment, Back strap & shoulder strap, Large size exterior music book pocket. 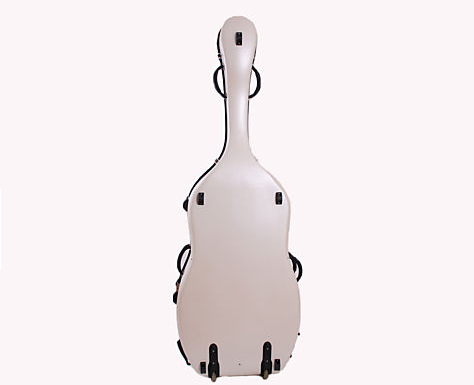 A fiberglass Cello Case, strong lightweight and waterproof suspension case. Blue fibreglass exterior, interior velour in black. 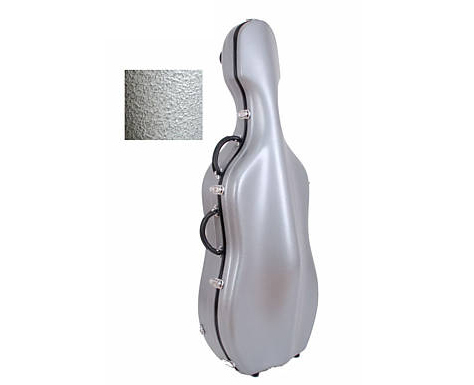 A fiberglass double bass case, strong suspension case. 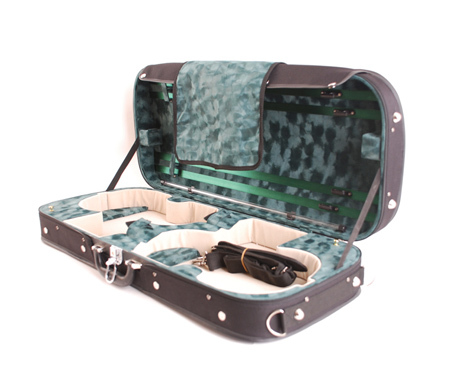 Fibreglass exterior, Interior velour black, 2 bow holders & 1 interior compartment, back strap & wheels for easy transport, five well fashioned handles, neck strap & suspension. Polywood shell. Black canvas exterior. Interior velour in light blue. 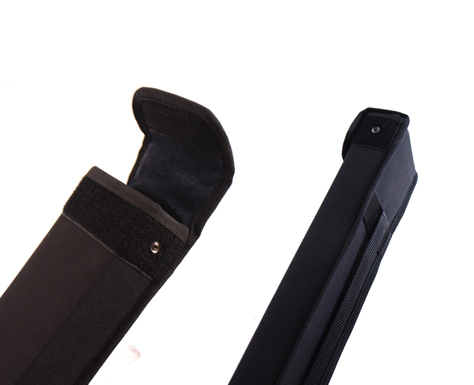 Shoulder strap. 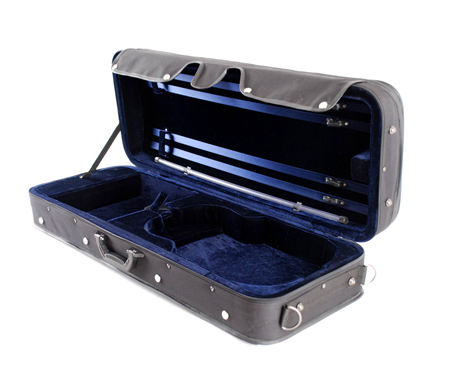 A wood bow case for 12 violin/viola/cello bows. 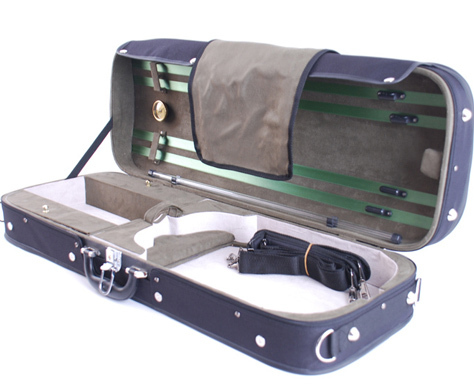 Made of polywood shell struction, covered with synthetic leather, back strap. Polywood shell. Black canvas exterior. Interior velour in Black. 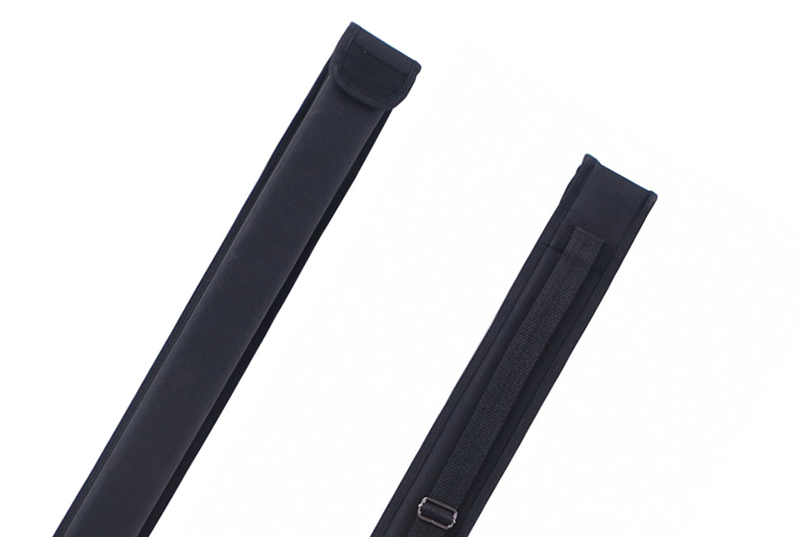 Shoulder strap.